When I was little one of the things I remember loving most about Christmas was my Santa sack. My brother and I both had a huge Santa sack each and it was the most exciting thing ever waking up Christmas morning to see what Santa had left in the sack. The first thing we'd do in the morning was run to the tree to see what was in our sacks underneath. Its definitely a Christmas tradition I want to pass onto my daughter. Our Santa sacks were massive plastic bags with a Santa image, mum just wrote our names on them in niko pen. I haven't really seen anything like them in the shops. These days Santa sacks have most definitely gotten a lot fancier. I found a gorgeous one online from My Teddy and even better it can be personalised with any name. 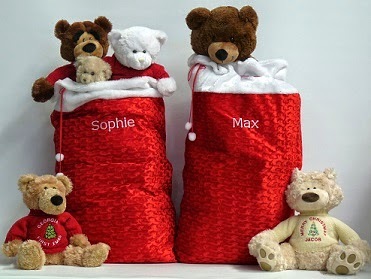 I've shopped at My Teddy before so I had no hesitation buying the Santa sack online instead of in a store. The ordering process is so incredibly simple. 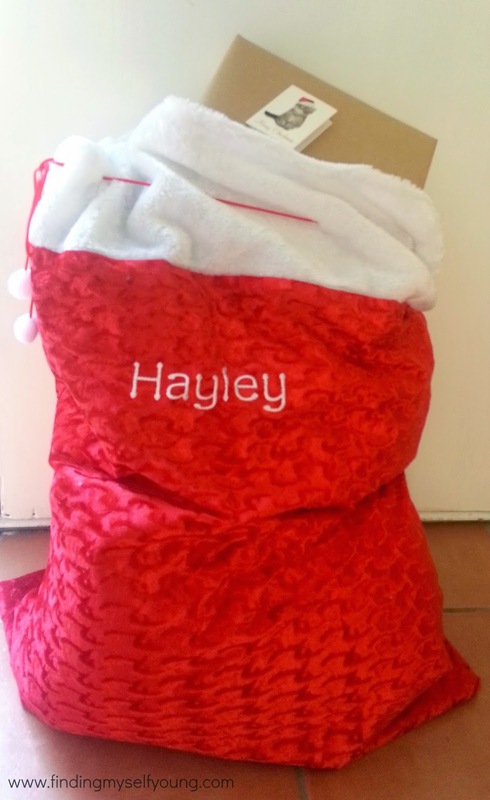 Just pick the personalised Santa sack, enter the name you want embroidered (in either capitals or lower case, or a combination) and then checkout. So easy! 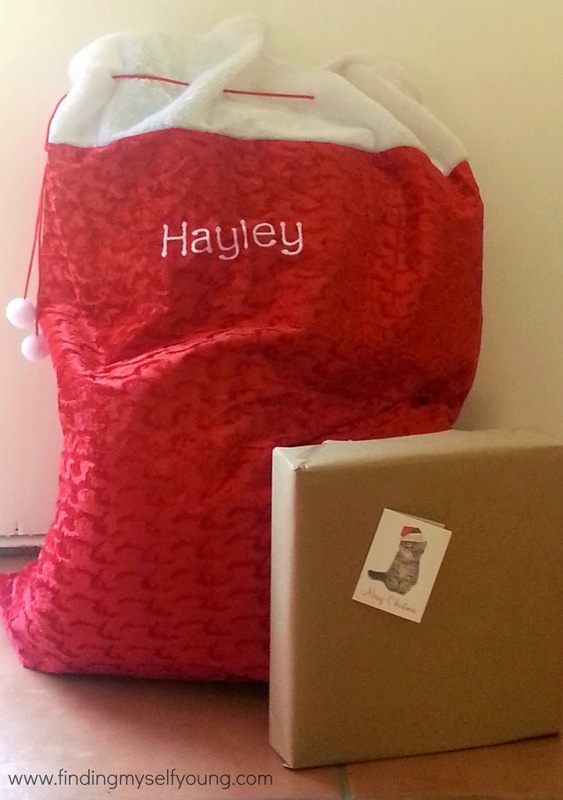 The Santa sacks even have FREE shipping and are posted within 2 business days after payment is received. My Teddy is the quickest online site for postage that I've ever ordered from. 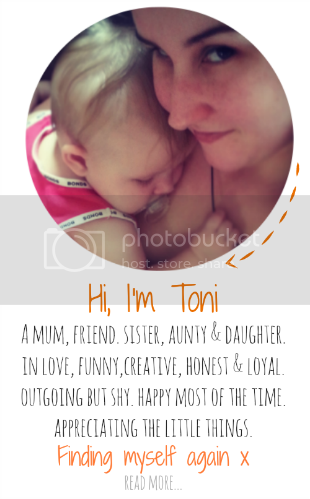 Its amazing how quick their turn around is from ordering to receiving the goodies at the door, especially given that they also personalise the item within that time frame before posting. Our bag arrived within the two days and its even better than I expected. Its huge (92cm x 58cm) which is great because quite a few of the presents I've got her this year are big and they can still fit in the Santa sack. Which means I don't need to buy extra presents from Santa on top of the things I've already got her (yay). The embroidery is done really well and the sack fabric is so nice. It reminds me of Santa's suit and the white part at the top is so soft I just want to rub it against my face all the time. Yep I'm weird like that. 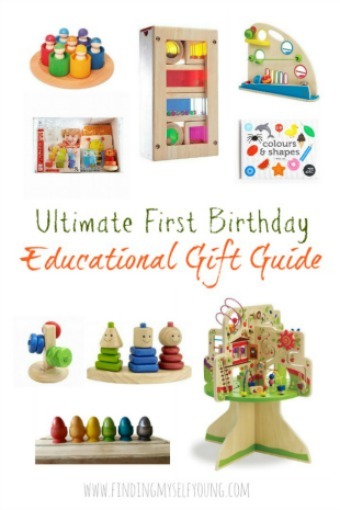 She's going to love it on Christmas morning and for many years to come. If you're looking for a Santa sack this year My Teddy are offering Finding Myself Young readers the special price of only $25 + free postage, simply use the code fmyss2014 at the checkout. There are only a limited number available for 2014 so if you want one you should order sooner rather than later. My teddy also do personalised Christmas bears if you're still looking for the perfect Christmas present for a little one in your life. 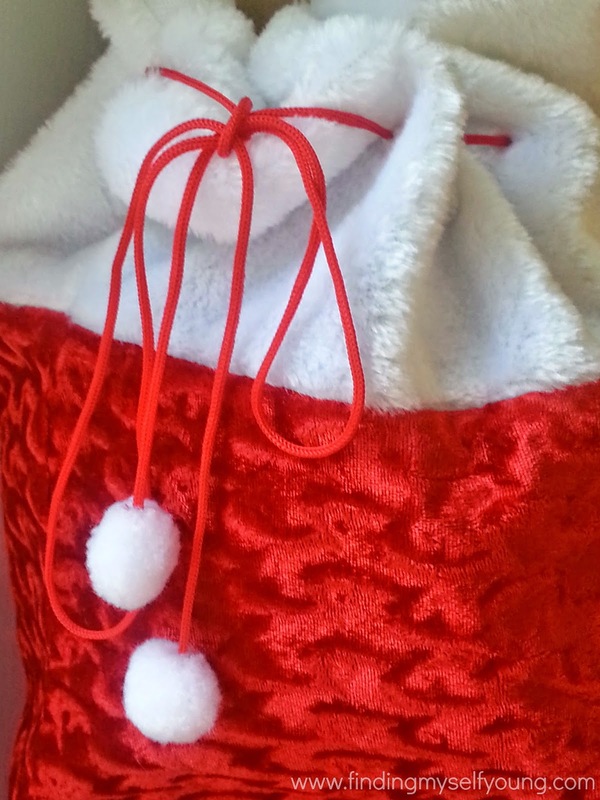 Do you use Santa sacks at your place? Disclosure - I was provided a voucher towards the purchase of the Santa sack. All opinions are my own based on my experience with the product. Linking with Eva, Alicia and Kirsty. Looks gorgeous. I was keen to have personalised stockings one year but couldn't find them, so ended up embroidering my girls names on bags I picked up at Spotlight. Clearly not impressed with my efforts my mother in law went out of her way to make them sacks the very next year. Yea I'm super happy with ours. Yep, even better then I thought it'd be. No worries Kirsty, they really are such nice Santa sacks and I love that they're still quite traditional. We had Christmas stockings too ... actually 2, one that lived at our grandparents and one that lived in ours so where ever we had Christmas there was one at the ready. Both were home made cotton ones, one stocking shape the other square, both with names. We used to hang them before or after watching the carol and then head to bed after the carols. It was so exciting to see them full when we snuck out to peek early in the morning. I don't know how we ever slept on Christmas eve because I remember we'd try to stay up as late as possible (pretending to be asleep) and catch Santa and then we'd wake up as early as possible to go check the sack. It was the best thing about Christmas. My kids are past this stage but this one is beautiful. I made stockings out of Christmas fabric many years ago, I think we still have them though they didn't fit much in them! I'm far too unko to make them myself. I really should learn to sew though. There are so many around these days hey. I love that these are more traditional style ones though, some of them are getting a little too fancy for my liking. Their bears are great, I got one for my niece when she was born. Love the sack! My daughter is absolutely going to love it, nice embroidery as well.